An indie animation studio just released a cool new tool, developed in-house, for free (disclosure: my client). Thought everyone here might want to check it out, since it opens up a production animation workflow from Unity to other 3D apps a lot easier. Posted release below so you can get the specifics. One thing to note, it says it's a Unity to Maya workflow BUT it also goes Unity to Blender (which is why I'm here). 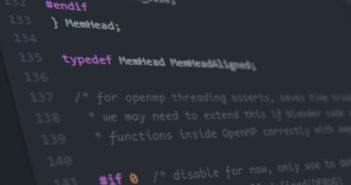 MONTRÉAL, Canada – March 21, 2018 – Today, E*D Films releases Scene Track: The Game Media Exporter, an open source animation tool that delivers four kinds of data from Unity to Maya. 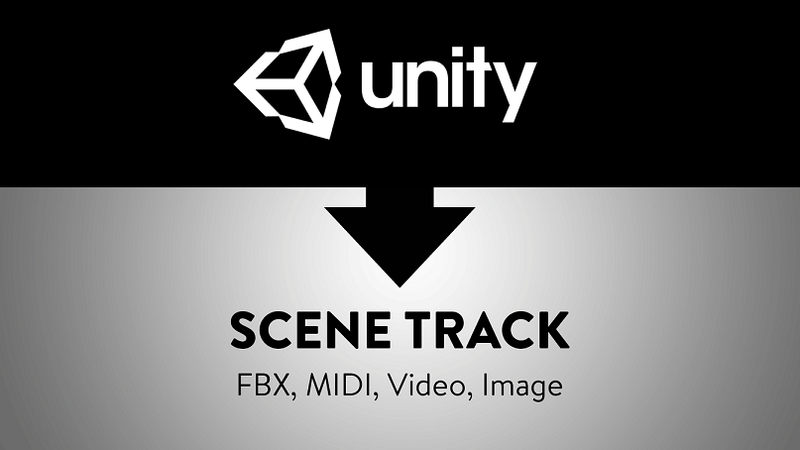 With the ability to record real-time gameplay to Unity’s Timeline, artists can now use the game engine as a production animation tool, opening up a fast and efficient workflow for scenes and characters. 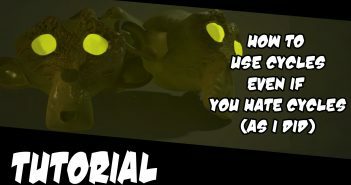 Previous Article"How to use cycles even if you hate cycles(as I did)"